SchoolSpeak | All-in-one School Management Solution. Best-of-breed solutions for K-12 schools. Everything school administrators and parents needs to know or use, from school announcements to fundraising solutions, SchoolSpeak brings online in one place. Schedule a demo to see how our software increases efficiency and maximizes instruction time. Technology to run your school. 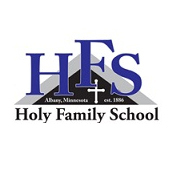 All school information and tools seamlessly integrated under one login. A simple integrated all-in-one solution for your school community. Adapt standards-based grading to your school/diocese using our customizable grading and reporting tools. Connect standards through lesson plan, assignments, assessments and reports. Standardize grading, reporting and data collection across your schools. Our powerful data aggregation tools provide access to real-time and snapshot data. 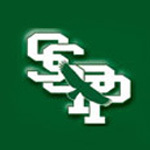 Your school at your fingertips. 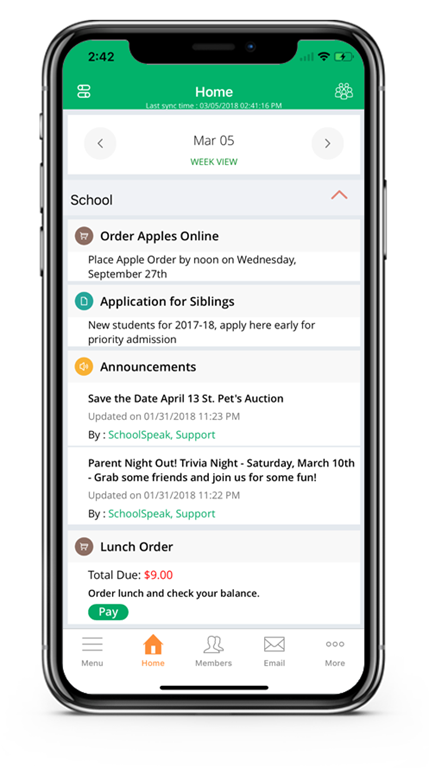 Everything anyone needs to know or use – announcements, schedules, homework, grades, report cards, behavior reports, lunch order, fundraising opportunities, volunteer signups, online forms, reenrollment and payments - logically organized in one place, accessible from anywhere. 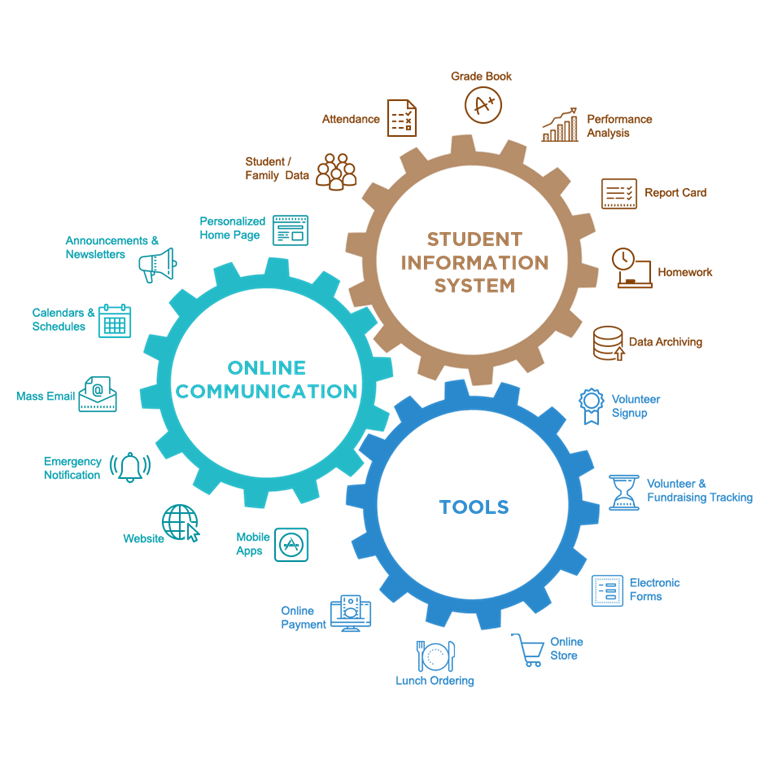 Many programs offer similar options but SchoolSpeak excels with ease of use for both teachers and families. The support team is fast in response and great in working with us to create new features in usually only a day or two. It is unparalleled in other programs (and I have used many of them). That reason alone would be enough for us to choose this service if we had to do it all over again. We have used SchoolSpeak for three years and it has been a great time saver for our office staff. Instead of distributing paper newsletters by hand or by mail we now drop our newsletter onto the portal and we are done. As a school secretary, I am expected to come up with accurate records from class lists, attendance, health information, student labels, census figures etc. as if it was needed yesterday. School Speak makes me look good. SchoolSpeak and Community Brands are thrilled to announce the new ..
SchoolSpeak, a leading cloud-based school management solution for Catholic dioceses and K-12 schools nationwide, is excited to announce partnership with the Diocese of St. 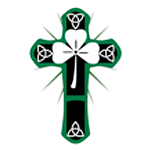 Cloud's Catholic Community Schools. SchoolSpeak, a leading cloud-based School Management Solution provider to K-12 schools and dioceses is excited to announce we are formally joining forces with Education Brands, a division of MB Parent Holdings, LLC based in Knoxville, TN.